Home of the 12 Olympian Gods in Greek Mythology and the tallest mountain in Greece, Mount Olympus forms a natural border between the regions of Thessaly and Macedonia in Northern Greece and is only 100 kilometers away from Greece’s second largest city, Thessaloniki. 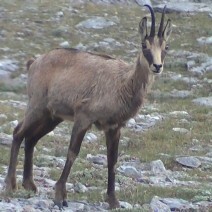 Its highest peak, Mytikas, rises to 2,918 meters and is one of the highest in Europe. 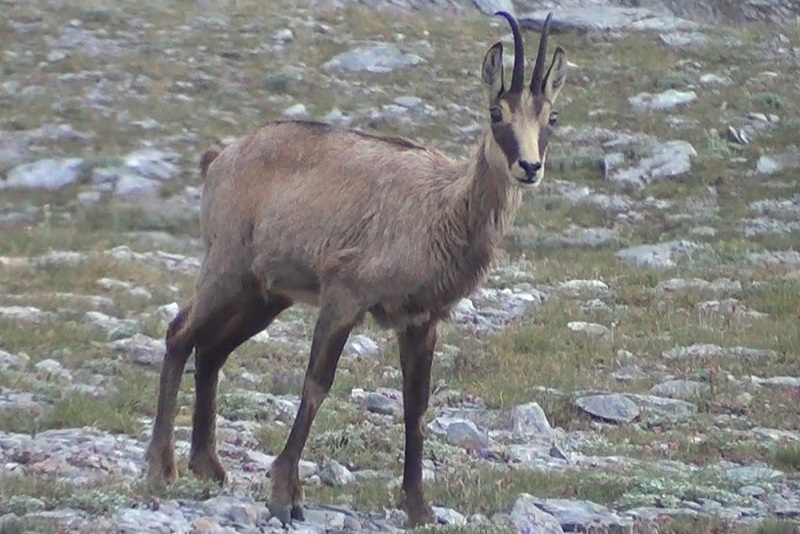 Mount Olympus is home to a huge variety of flora and fauna with several endemic plants. It is also an important nesting area for birds of prey. 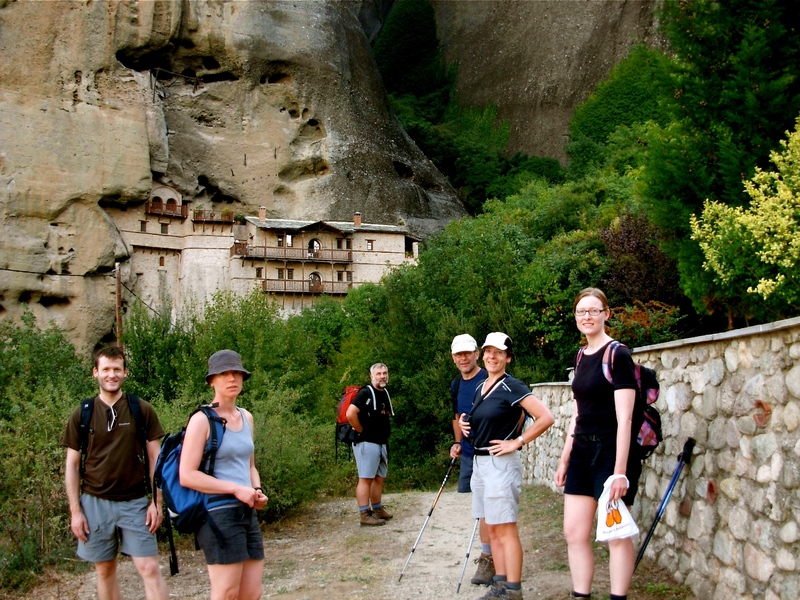 This tour, combined with a hike at the World Heritage Site of Meteora, is a hiking lover’s dream and has something for everyone. Upon arrival at Thessaloniki Int. Airport (SKG) you will meet your guide. 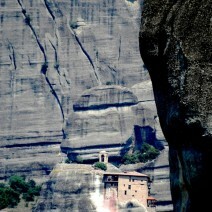 We will transfer you to Kastraki (driving time about 3,5 hours ), a village lying between the spectacular rocks of Meteora and check into our guesthouse for our overnight stay. A dinner in a local tavern will follow. Overnight stay in Kastraki. Meals: Dinner. 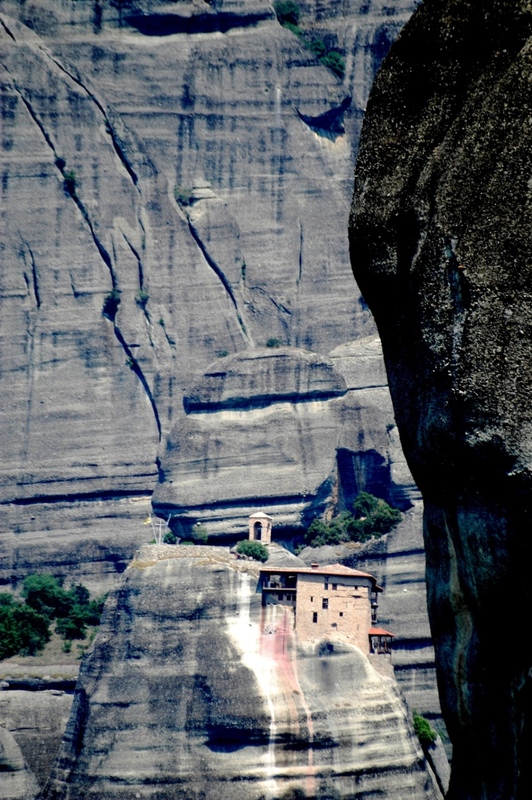 We begin our tour with a hike through the majestic pillars of faith – where the famous monasteries of Meteora, a UNESCO World Heritage Site, are perched atop sandstone peaks. The best way to explore the beauty of this unique area is on foot; walking along the same trails the monks did hundreds of years ago. Overnight stay in Kastraki. Meals: Breakfast, Lunch, Dinner. 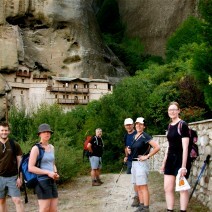 After breakfast we will visit one of the six inhabited monasteries which are open to the public and continue our way having short breaks for photo shooting and to enjoy the spectacular views of the monasteries and the gigantic rocky pinnacles. 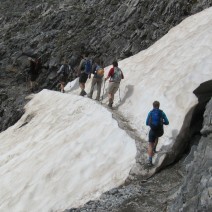 Then we will drive ( about 2 hours ) to Litochoro town on the slopes of Mount Olympus. Overnight stay in Litochoro. Meals: Breakfast, Lunch, Dinner. Today’s hike begins from the Monastery of Agios Dionysios and ends in the town of Litochoro after about 5 hours of hiking. 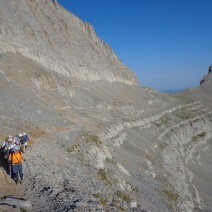 We hike parallel to the Enipeas River for almost the entire route and cross over it several times. 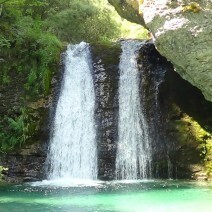 Even if we are not within eyesight of it, we can always hear it gurgling through the lush valley smothered in Black Pines, Beech trees or Mediterranean shrub. 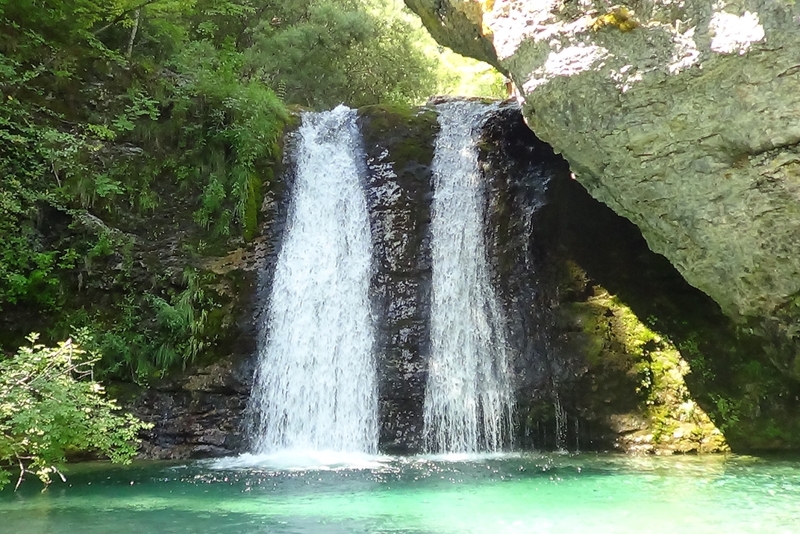 Along this very picturesque trail which is part of the E4 European long distance path, we will see waterfalls, wooden bridges and small lakes as well as stunning views of the Aegean Sea as we get closer to Litochoro. Overnight stay in Litochoro. Meals: Breakfast, Picnic Lunch, Dinner. After breakfast we will drive (about 20 min ) to today’s starting point of Gortsia. The path from there will lead us through a lovely dense forest to the Muses Plateau where our Mountain Hostel is located at an altitude of 2650 m. The last part of the hike takes us through alpine scenery that offers amazing views of the plains of Northern Greece, the Aegean Sea and the impressive peak “Stefani” aka: the “Throne of Zeus”. Overnight stay in Mountain Hostel. Meals: Breakfast, Picnic Lunch, Dinner. We’ll start our day bright and early this morning starting our walk along the foothills of “Mytikas” and “Stefani” peaks. 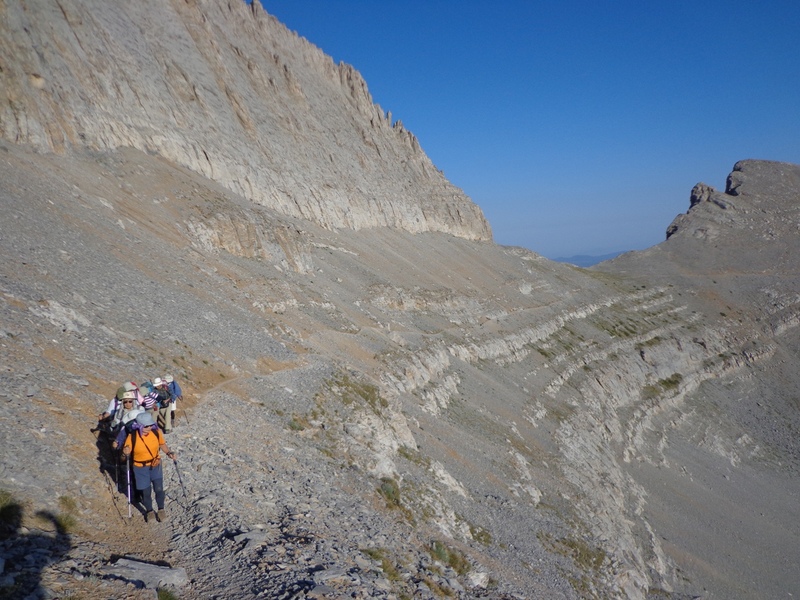 We’ll later take the E4 European long distance path up to the peak of “Skala”, located at an altitude of 2866 m. We’ll continue our hike to Skolio peak 2912 m., the second highest peak of Olympus, where we will have a lunch break and enjoy the magnificent view towards the peak of Mytikas 2918 m. After lunch we will begin our descent to the Mountain Hostel at 2100 meters. Overnight stay in Mountain Hostel A. Meals: Breakfast, Picnic lunch, Dinner. 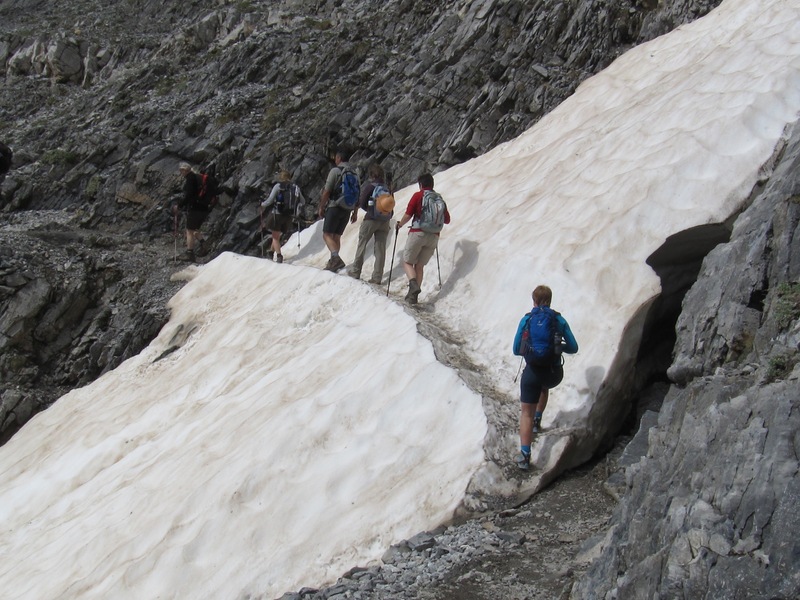 After breakfast today we will begin our descent towards the Monastery of Agios Dionisios and from there we’ll drive (about 25 minutes) to Litochoro and pick up our suitcases. We then depart Litochoro for Thessaloniki (about a 1 hour drive) where we’ll enjoy a free afternoon and lovely walk along the very scenic sea front promenade. Thessaloniki is the second largest economic, industrial, commercial and political center of Greece. The evening has been saved for a memorable farewell dinner at a popular local tavern. Overnight stay in Thessaloniki. Meals: Breakfast , Picnic lunch , Dinner. After breakfast, we transfer you to Thessaloniki International Airport* for your return flight. 5 night double room occupancy BB basis accommodation in local guest houses with en-suite shower/WC. Most but not all accommodation facilities will also have en-suite air-conditioning, TV, telephone and internet access – although some may have these amenities only in the lobby. 2 night dormitory style accommodation in Mountain Hostels. Breakfast included. HIKING BOOTS / SHOES ARE NECESSARY!